Do you like Salsa, Merengue or Cumbia? 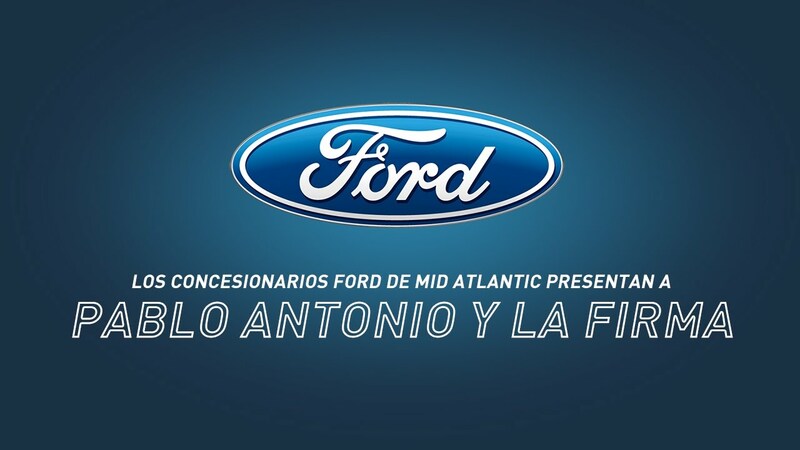 Pablo Antonio y La Firma is a 11 piece Tropical Latin band providing live music including Merengue, Salsa and Cumbia. 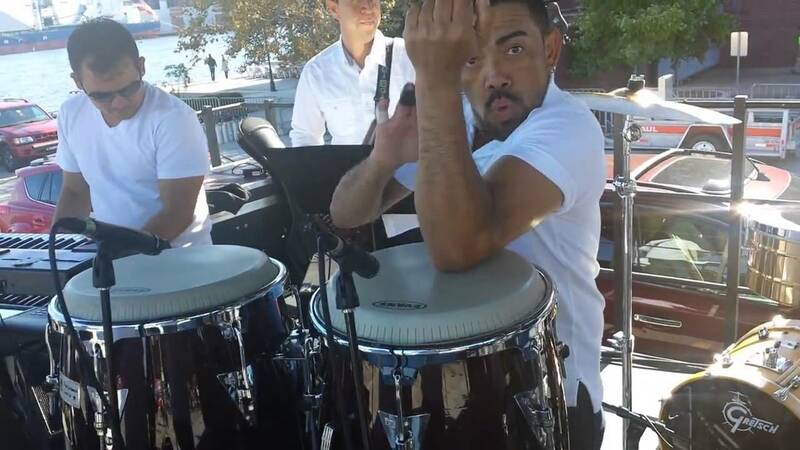 If you are ready to dance the night away with live Latin percussion, horn sections and lively singers, Pablo Antonio y La Firma is the band for you. We perform original material and we also cover some of today's and yesterday's hottest Tropical Latin Artists! Very professional, very friendly and incredible musicians. We had a great night for my wife's birthday. Pablo packed the dance floor. What more can I say, except thank you. Lots of energy, upbeat dance music. Salsa, Merengue and Cumbia. Courteous and professional individuals. Punctuality and promptness is a major concern for us as we value our clients' time. Every sound you hear will be played by a live person and not a machine. You and your guests will dance non stop. Pablo Antonio y La Firma, a disciplined musical concept with sights on the future, was founded in early 1998 in Washington, DC. Since its inception, it has characterized itself as a solid based band, with an original style and in tune with the changing times of modern day music. Popular and well accepted in every environment due to the humbleness of their musicians as well as the versatility of their work. They play Salsa, Merengue and Cumbia. During the 20 years of existence, Pablo Antonio y La Firma is proud to have performed in diverse scenes both local and national. 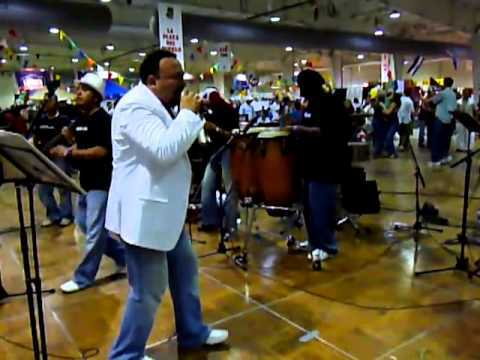 The band has participated in the most important Latin festivals and Galas in the country. 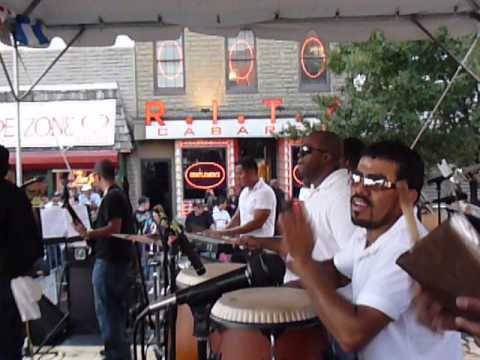 Without question, Pablo Antonio y La Firma continues to be the most stable, most requested and most respected band in the Tropical Genre in the entire Washington, DC, metropolitan area. Grupo Mania, Eddy Herrera, Cana Brava, Johnny Ventura, Zafra Negra, Joseph Fonseca, Romeo Santos, Marc Anthony, El Gran Combo, Joe Arroyo, Oscar de Leon.